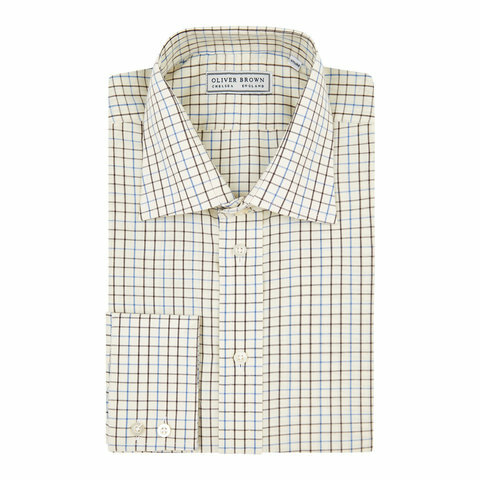 A variety of Tattersall checks are woven into the fabric of these shirts to create a superior garment with a traditional look and soft handle. 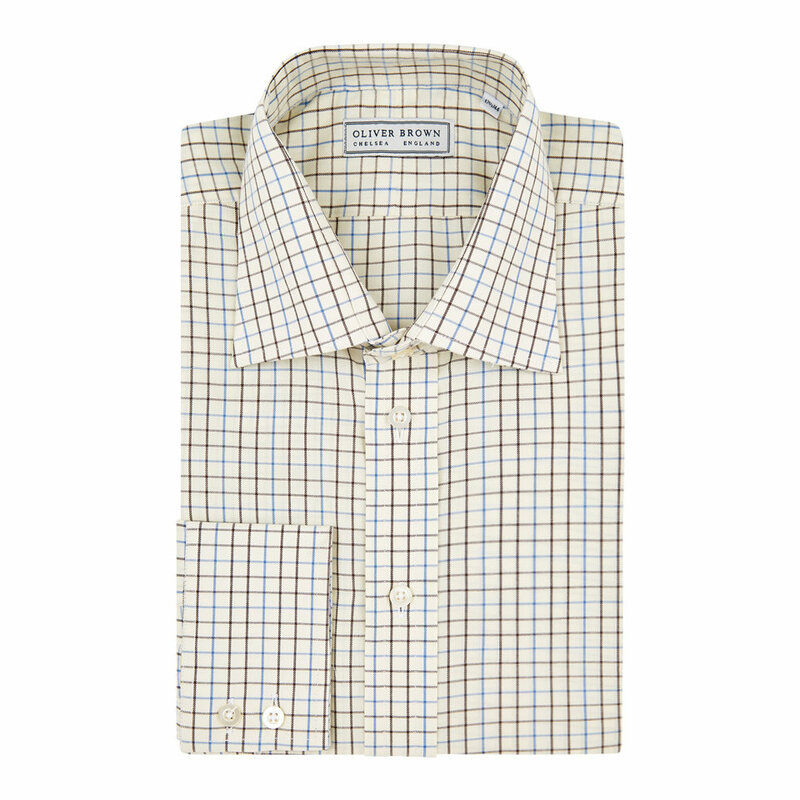 Fully hand made in England from two-fold pure brushed cotton, our classic country shirts are crafted from a Jermyn Street cut that provides a comfortable and generous fit. 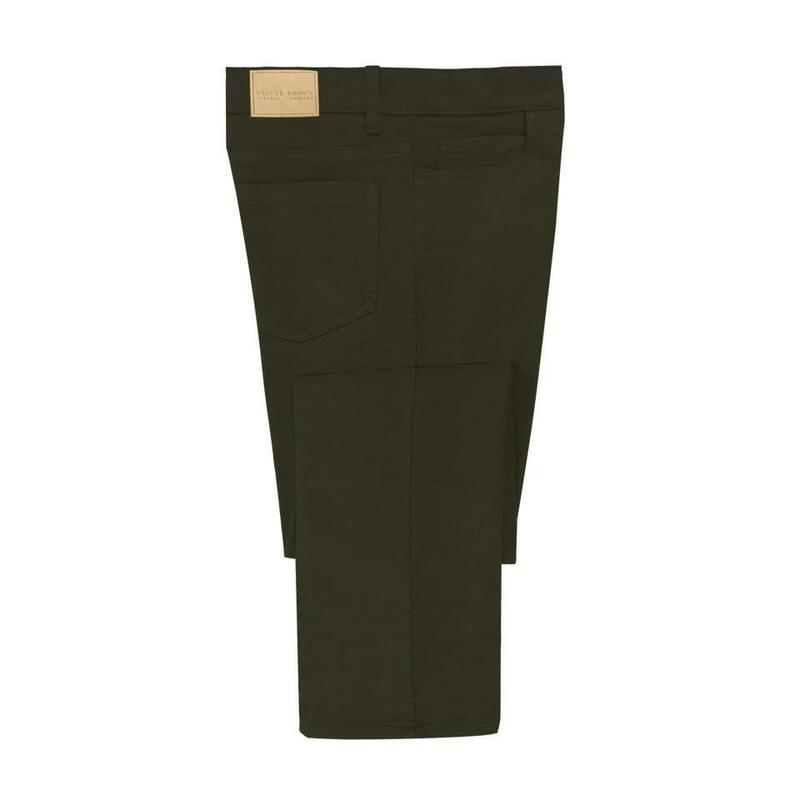 This is particularly useful in the field: the extra cloth allows for an unrestricted range of movement.